Thank you for selecting Aucoin Family Dental as your personal dental care team. Your health and comfort are our primary concerns. 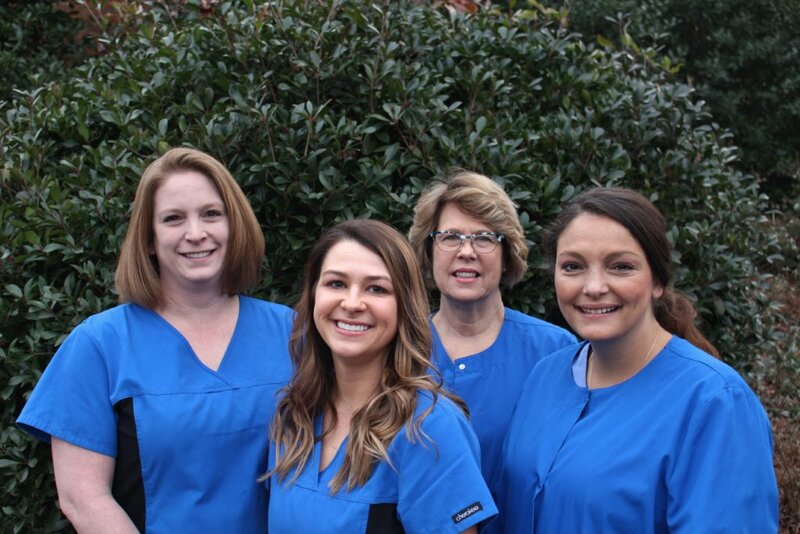 You will find our staff dedicated to improving your dental health through expert and sympathetic care. If at any time you have questions regarding treatment, fees or services, please discuss them with us promptly and openly. We will strive to make your relationship with us a pleasant one. First, please call our office to schedule a New Patient Exam. Next, fill out and electronically submit the New Patient Form below.